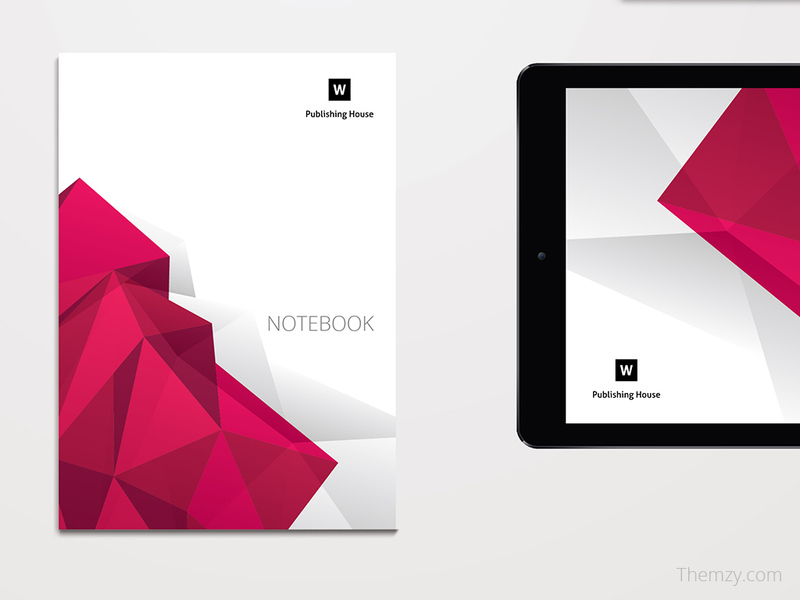 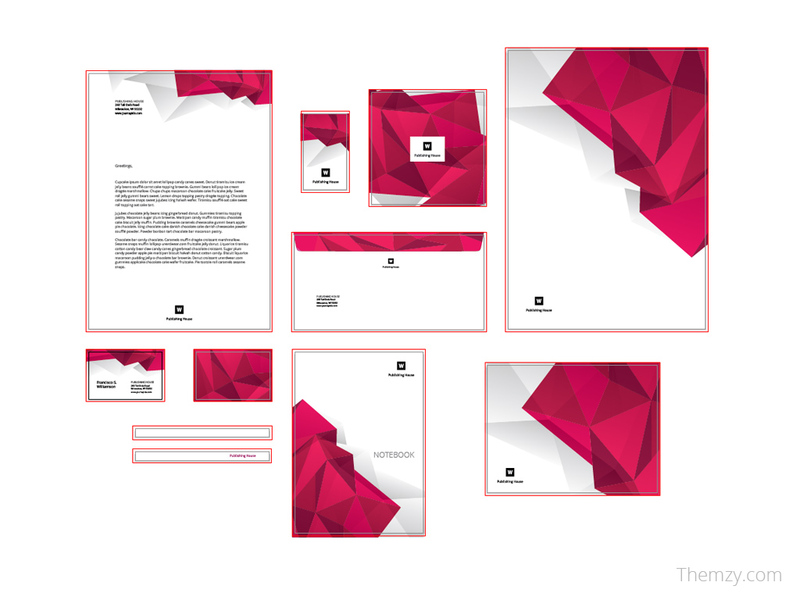 Fantastic stationary template + mockup, completely done in Adobe Illustrator. 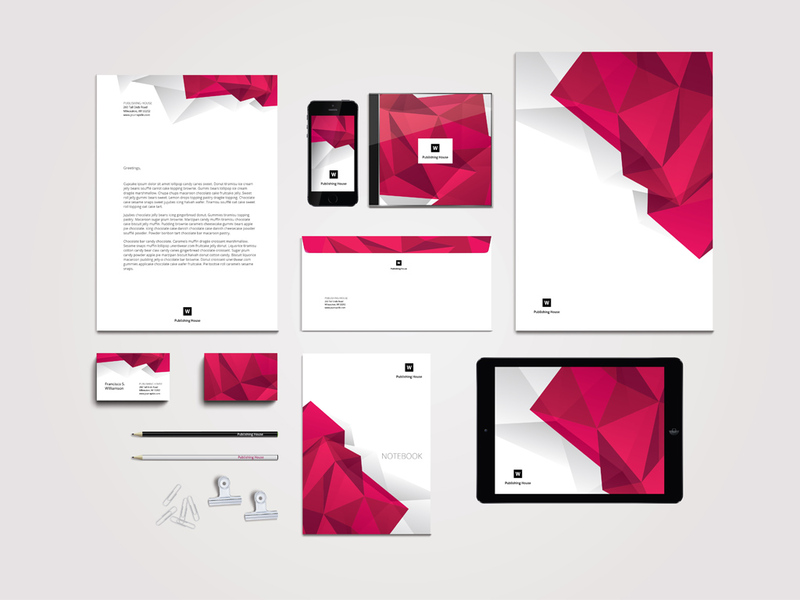 Fantastic corporate style stationary template + mockup, completely done in Adobe Illustrator. 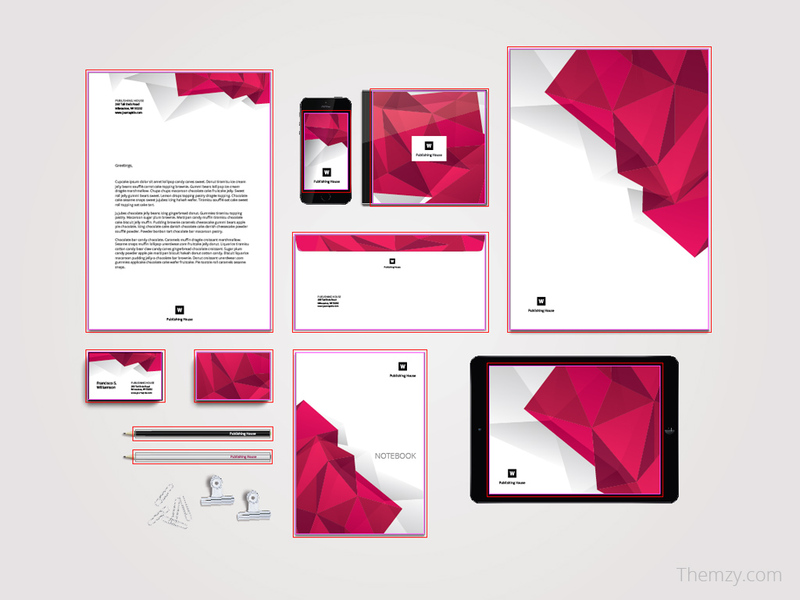 Layers included. 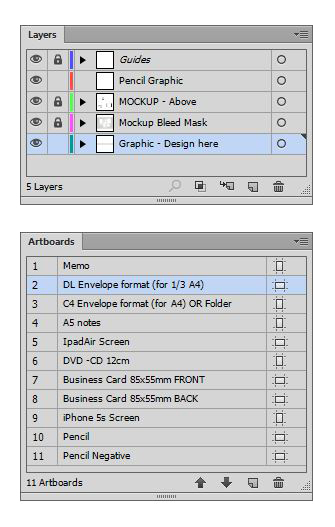 You can separately export any of artboards for printing.